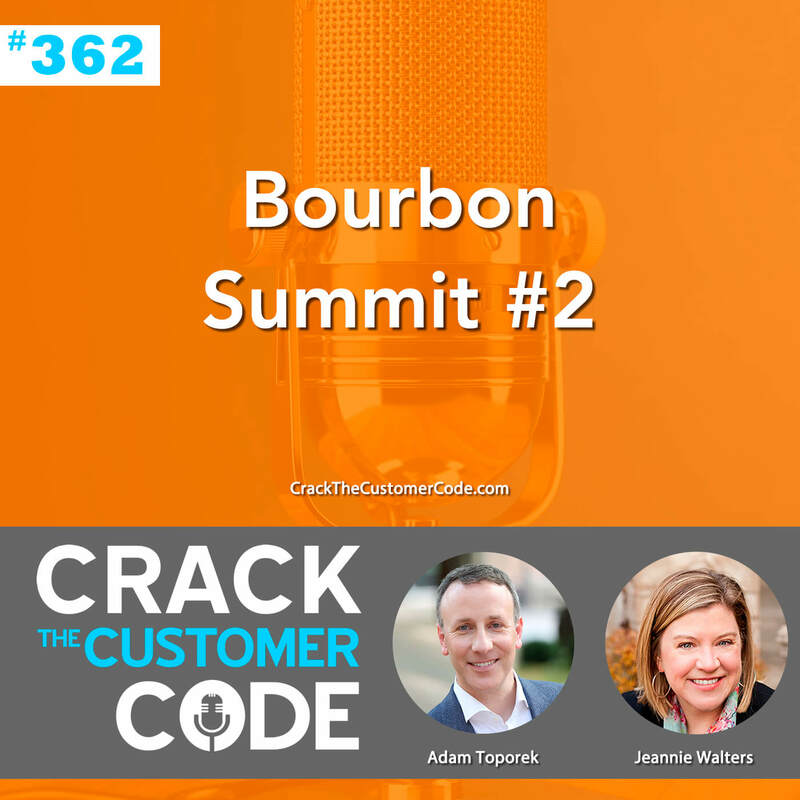 Jeannie and Adam interview award winning speaker and author Joey Coleman to discuss how the first 100 days is critical to increase customer retention and ultimately, lifetime profit. 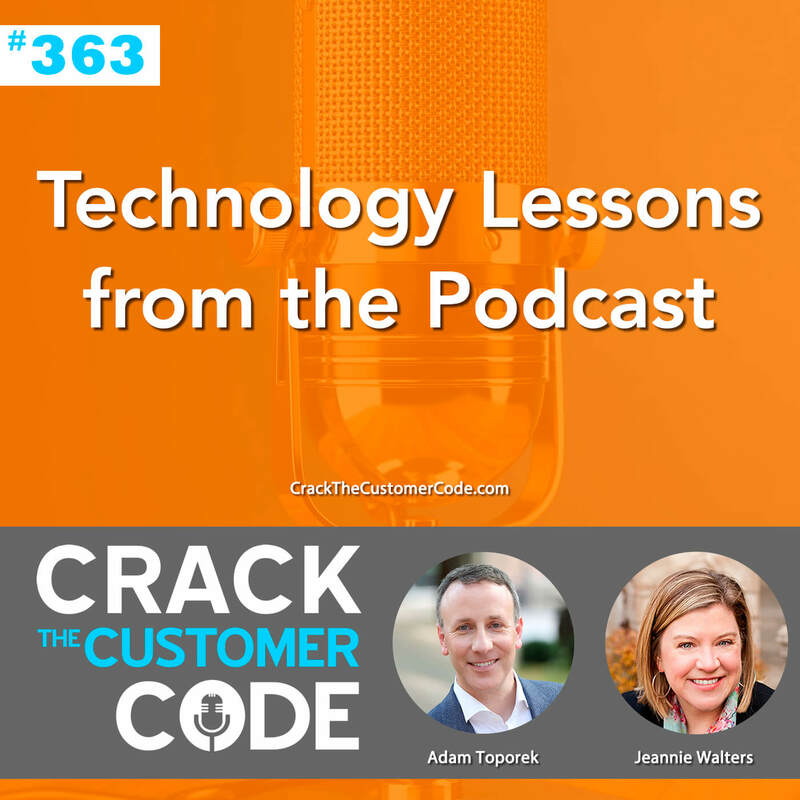 Joey Coleman helps companies keep their customers. 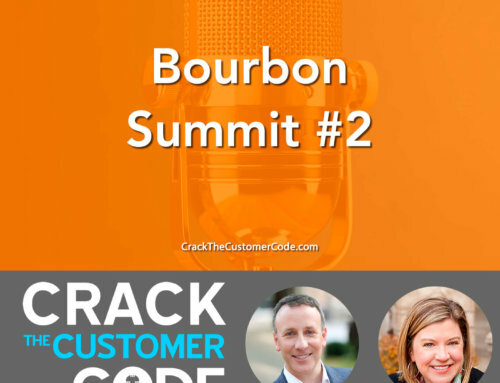 An award-winning speaker, he works with organizations around the world ranging from small startups to major brands such as Deloitte, Hyatt Hotels, Zappos, and Whirlpool. His First 100 Days® methodology fuels the remarkable experiences his clients deliver and dramatically improves their profits. In his upcoming book, Never Lose a Customer Again, (scheduled for publication April 2018) he shares strategies and tactics for turning one-time purchasers into lifelong customers. When not speaking to audiences around the globe, Joey enjoys spending time with his amazing wife and two young sons in the mountains of Colorado. 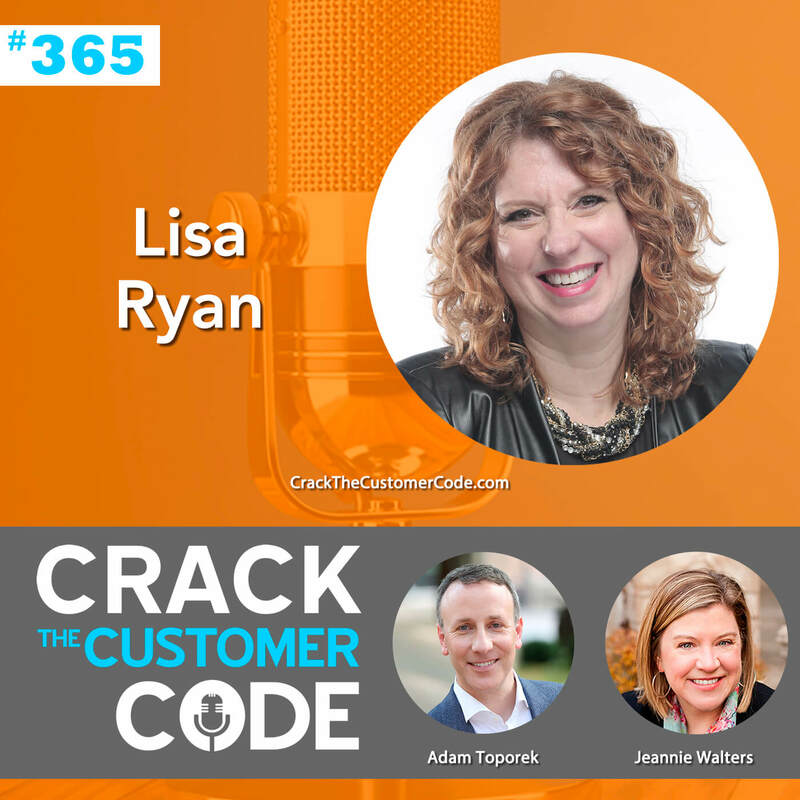 You may know that just a 5% increase in customer retention leads to a 25% – 100% increase in profits, but did you know the first 100 days of a customer’s lifecycle is when the magic really happens? Unfortunately, this first 100 days is typically filled with paperwork, payments, and other boring, company-focused “onboarding” experiences. 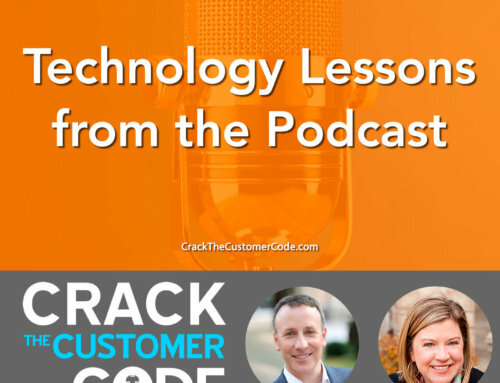 If this phase in the customer lifecycle is so critical, then there’s got to be a better way. And there is! In fact, we know there are at least 46. 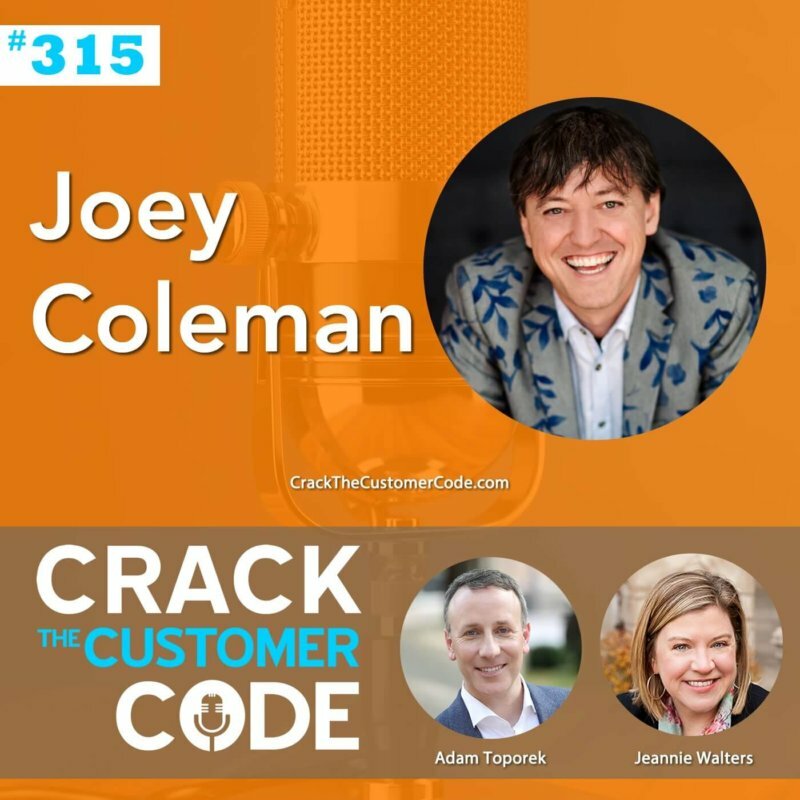 Meet Joey Coleman, whose latest book is packed with 46 case studies and loads of research about companies who have turned onboarding (yawn) into a customer-centric “welcoming” experience, leading to amazing, measurable results. 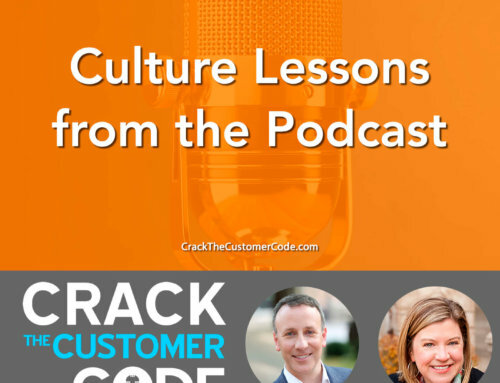 In this episode, Joey shares highlights from his most memorable case studies, so you can get a better idea of how to make the first 100 days more memorable for your customers. 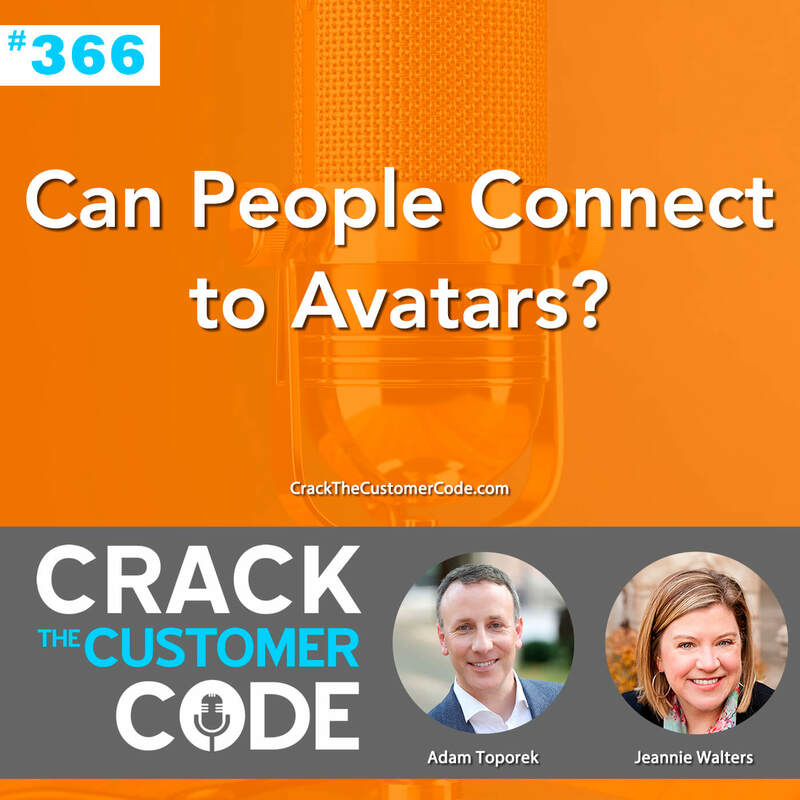 From web development firms to pop singers, anyone can turn this typically boring phase into an invaluable opportunity to build solid relationships, create loyal fans, and inspire advocates. 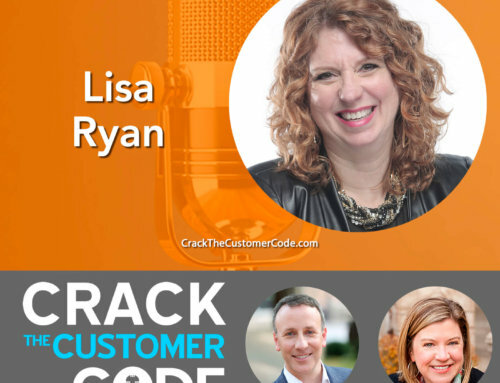 What’s the first 100 days of your customer’s lifecycle like? Onboarding customers is expensive, so why not get more measurable ROI from the resources you put into it? 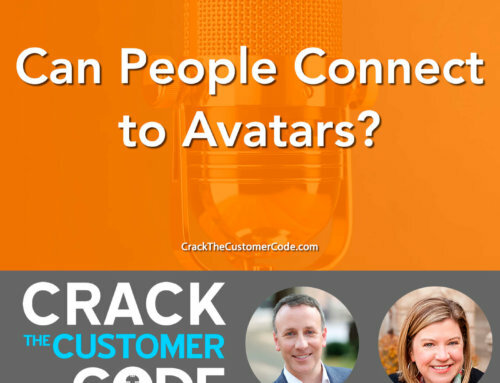 Listen in for great tips, exciting stories, and compelling facts to get you started.